Nepal Public Health Foundation with partnering Project HOPE and Centre for Disaster Philanthropic (CDP) implementing a program in five VDCs of Makwanpur focusing Chepang and Tamang ethic group .The objective of training is to build the capacity among the health worker of the program VDCs and project staff regarding community based nutrition program on the concept of “Positive Deviance”. 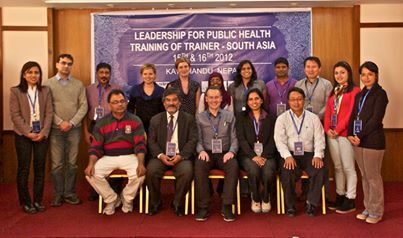 The training was organized for three days from December 20 to 22 2016 at Sauraha, Chitwan. The training program is inaugurated by Dr. Sharad Onta Founder Member and welcome speech delivered by Dr. Karuna Onta, Founding Member, Mr. Ram Chandra Pathak, Senior Public Health Administrative and Health Post In-charge charge of VDCs, ANMs and project staffs. 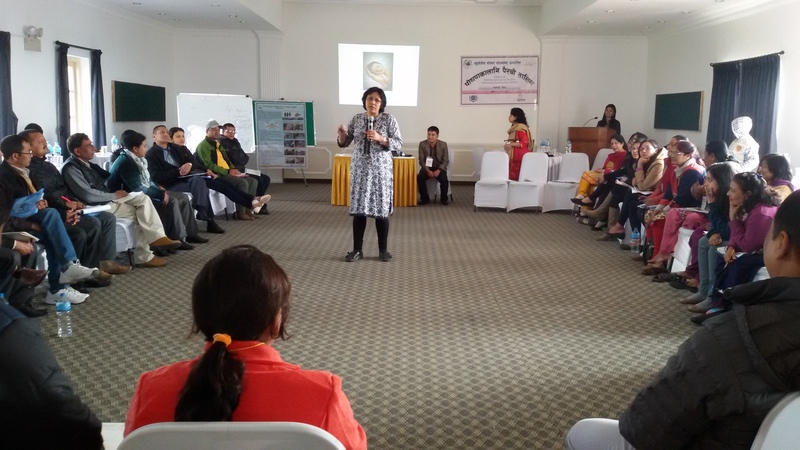 Ms. Bhawana Sharma, Coordinator Project HOPE, Mr. Janak Thapa, Program Director, NPHF jointly facilitated the training program.